Wondering about wood? Curious about copper? This issue’s written for you. 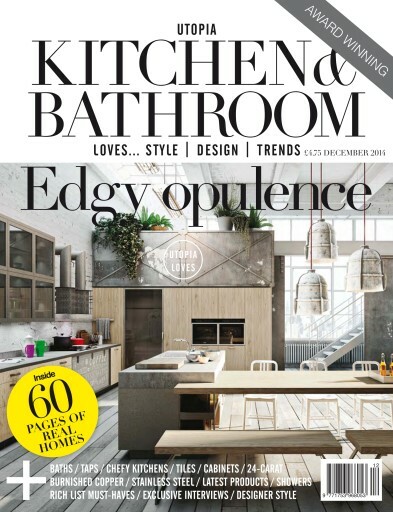 Check out our Rich List wishlist of kitchen and bathroom must-haves that money, money, money just can buy. 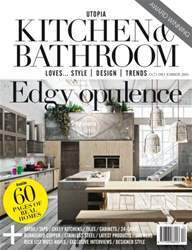 Don’t forget to take a look at our exclusive interviews, real home features, new products, amazing competition and more… much more!